One of the annoyances of every home is the expensive table, which is dest royed by a freshly baked meal, but not damaged by a heat shield. 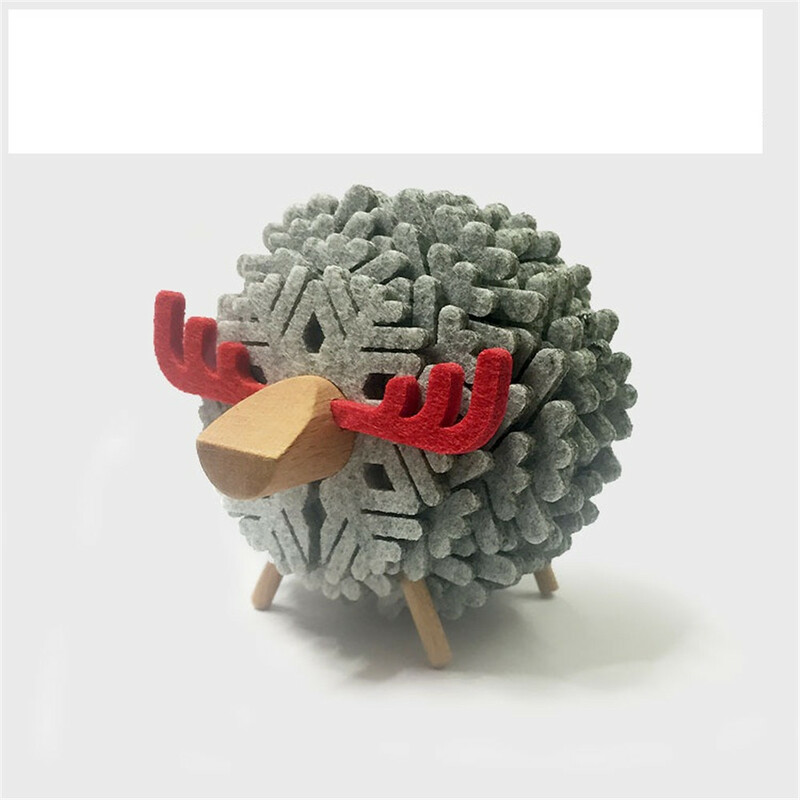 Our insulating mat is a small animal in the shape of sheep, very cute, can also be used as an ornament. 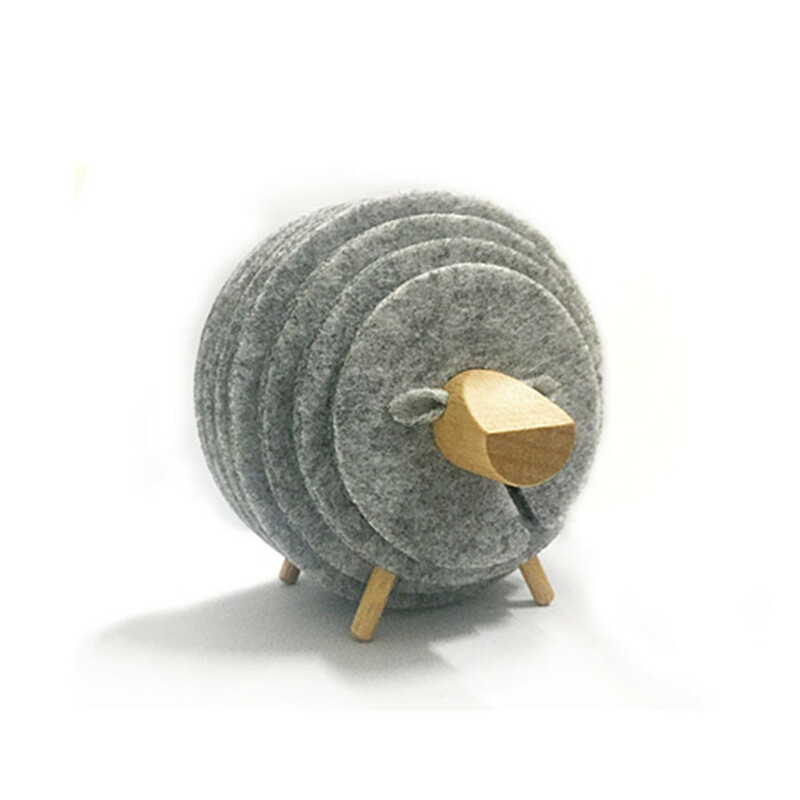 The product is made of non-woven fabric for insulation pads, wooden frame for sheep's body. It's very convenient to put together. Cleaning is also very convenient. 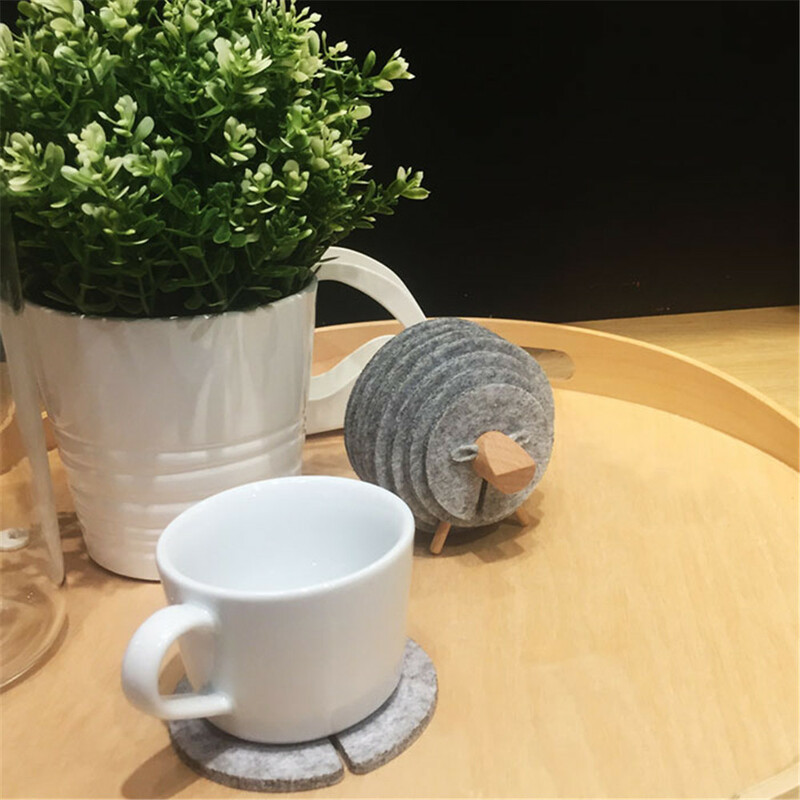 Looking for ideal Felt Durable Cup Mat Manufacturer & supplier ? We have a wide selection at great prices to help you get creative. 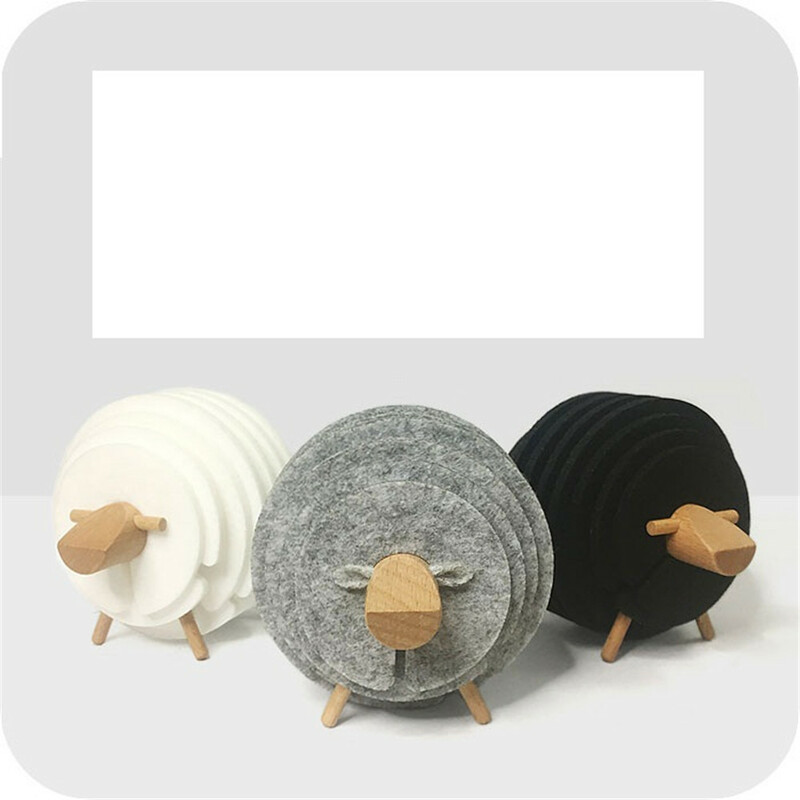 All the 2018 New Hotselling Insulation Mat are quality guaranteed. 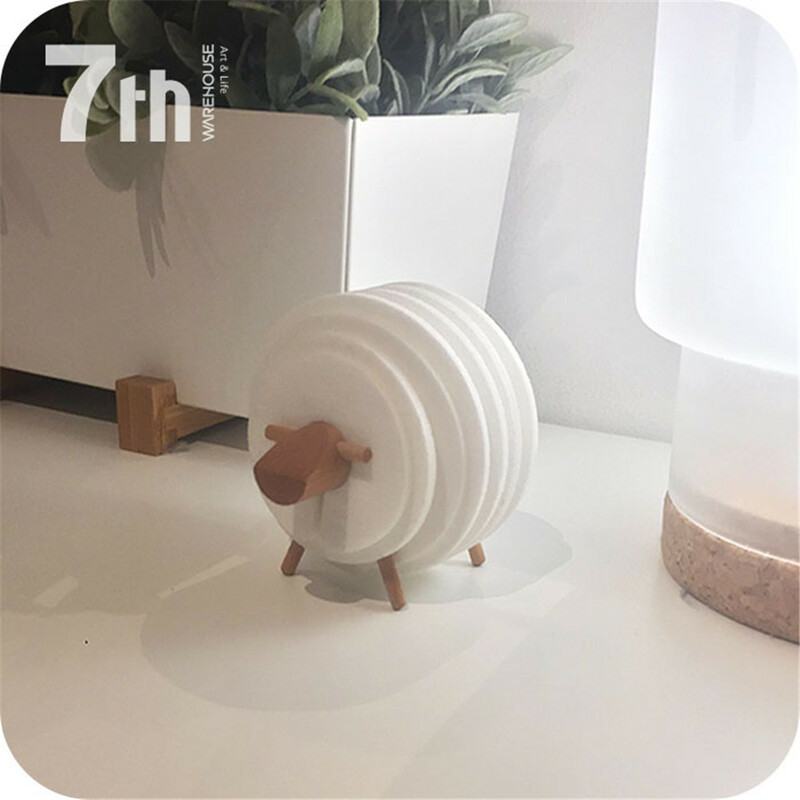 We are China Origin Factory of Cheap Kitchen Supplies. If you have any question, please feel free to contact us.